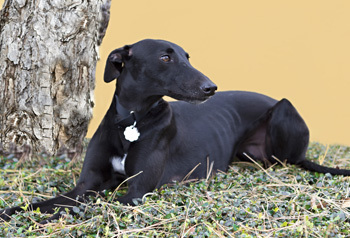 Ebony is an approximately 1-year-old black female. She is not tattooed, so her age is estimated. She was found as a stray on a back road in Seagoville with Sofia. 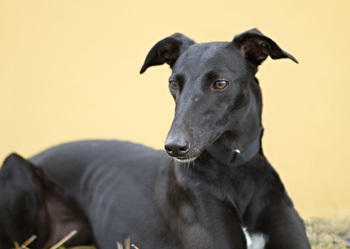 Ebony is a tiny girl, weighing only 47 pounds. Despite her time as a stray, her health seems good - she tested negative for heartworm and tick-borne diseases! She is ready to find a loving home. Ebony is cat and small dog tolerant.